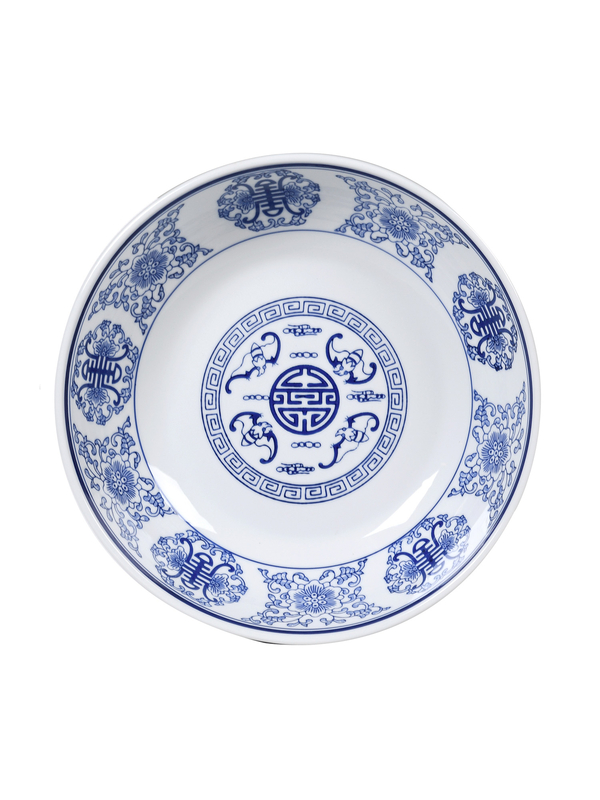 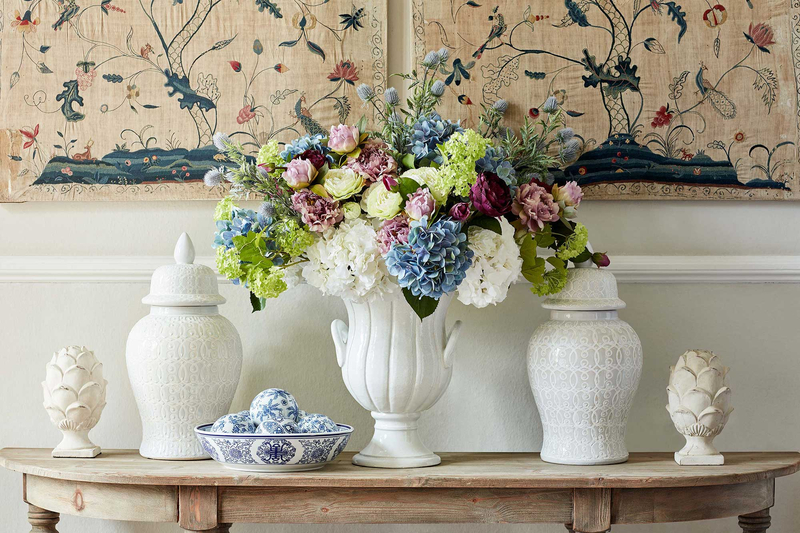 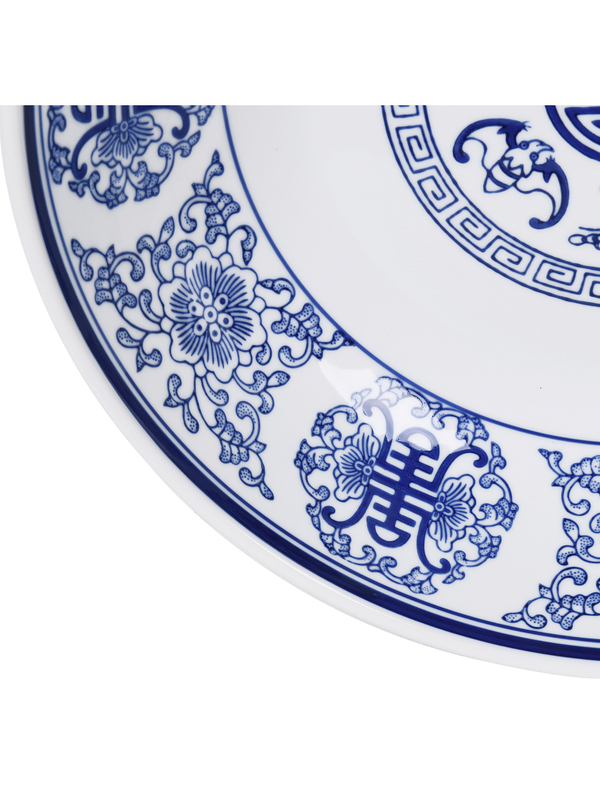 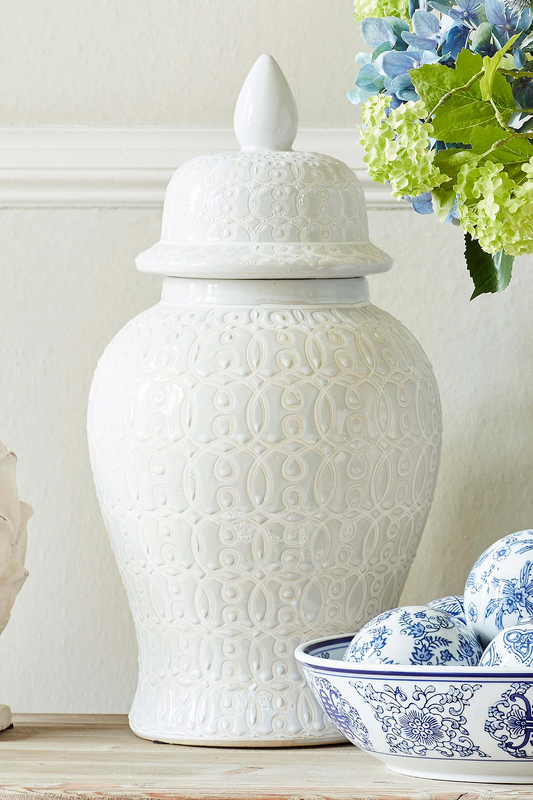 Bring classical charm to your table with our stunning Lin Bu Porcelain Bowl. 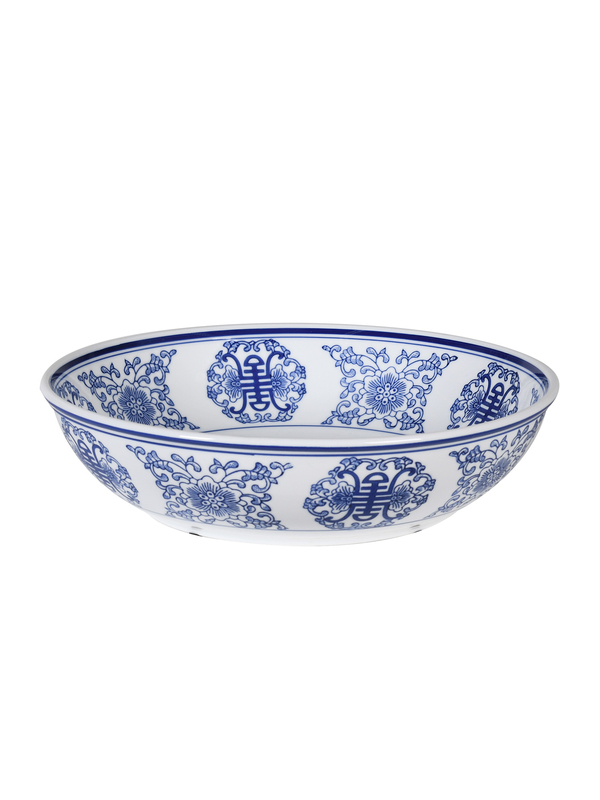 This beautiful handmade bowl has a generous, open shape and is decorated in a beautiful chinoiserie pattern in timeless blue and white. 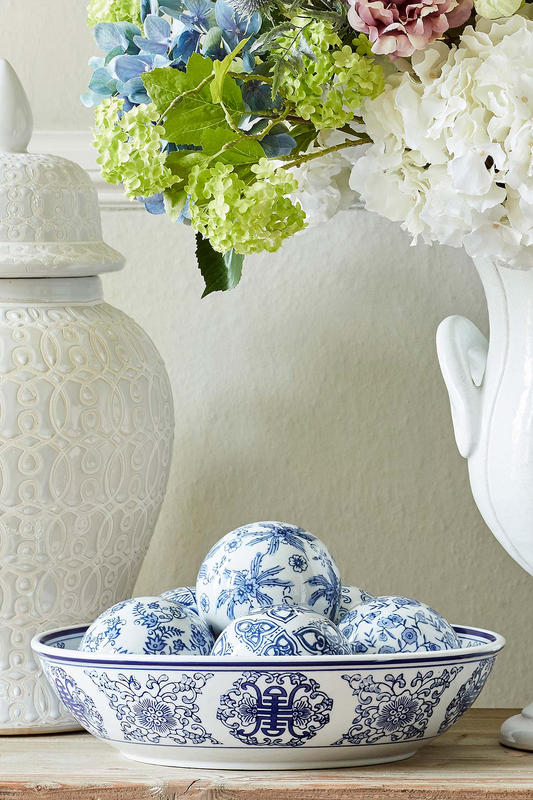 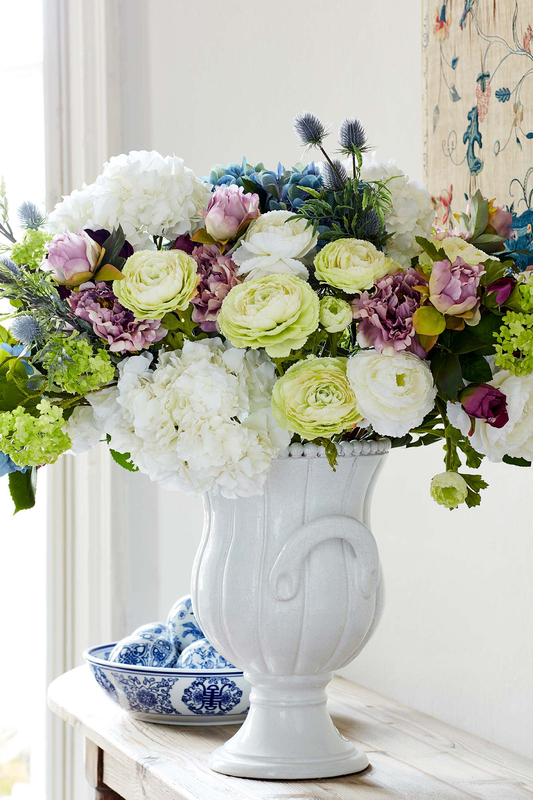 A gorgeous piece displayed alone, alternatively fill with delicious fruit or used for serving.